When news broke that historic publisher Carlin was on the block last year, the industry rumor mill immediately whirred with the names of obvious acquisitive suitors. Industry whisperers mentioned everyone from Kobalt Capital to BMG, Concord, Primary Wave and, naturally, all three major music companies. 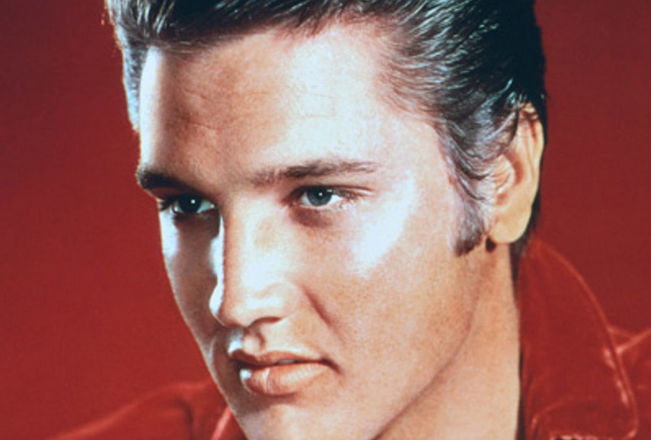 Yet none of those companies ended up buying Carlin – with its 100,000-plus copyrights including smash hits made famous by Elvis, AC/DC, James Brown, Meatloaf and Billie Holliday. The victor in the race was actually something of an upstart: New York-based Round Hill Music. The price paid for Carlin sent shockwaves across much of the industry: MBW sources suggested it was as high as $245m. Those who’d studied the commercial form of Round Hill, however, weren’t quite so taken aback. The company was founded in 2012 by Josh Gruss – son and grandson of prominent US financiers before him – and it came out of the blocks swinging, raising more than $200m in initial private equity commitments. Since then, across over 100 transactions, it’s acquired the rights to songs recorded by the likes of The Beatles, The Rolling Stones, Frank Sinatra, Bruno Mars and Tim McGraw – as well as the master catalogues of The Offspring and the first four Bush albums (the latter in partnership with Bush frontman Gavin Rossdale). Earlier this year, another mountain of cash arrived: Round Hill confirmed in January that it had raised an additional $263m in its second fund, taking its lifetime investment warchest close to half a billion dollars. Speaking exclusively to MBW, Gruss (pictured) says that the Carlin acquisition hasn’t slowed down the company’s march forward. In the past few weeks, it’s not only acquired the songs of five-time ASCAP Country Songwriter of the Year Ashley Gorley, but also picked up the prized publishing catalogue of sadly deceased Black Sabbath and Dio singer/songwriter Ronnie James Dio. 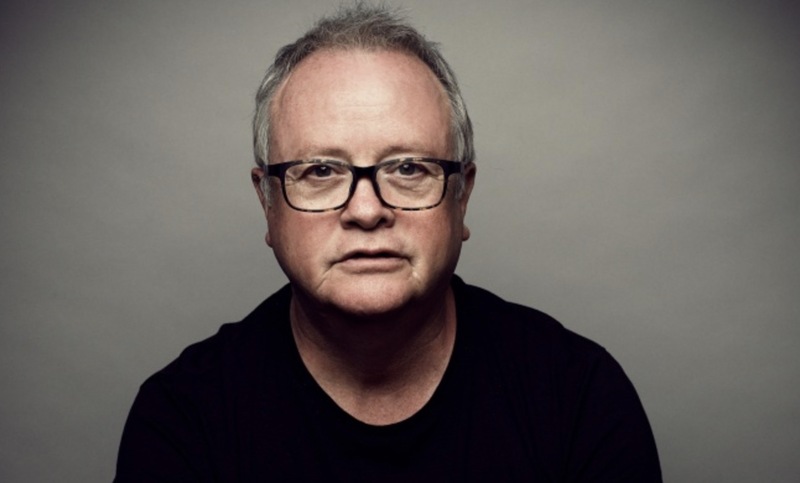 It’s also made moves in the UK, hiring respected veteran Robin Godfrey-Cass to head up creative at Round Hill/Carlin out of London. With serious money in the bank – and proven access to capital – Josh Gruss is bound to disrupt the upper levels of the music business plenty more over the next few years. With all of the private equity/VC money washing into the music rights business in 2018, are valuations still in a healthy place? BMG boss Hartwig Masuch recently said that BMG is stalling its activity in the publishing M+A market due to what he believes are inflated prices. Well it’s no longer 2010, when multiples were 8-10 times. But on the flip side, the industry is in a much healthier state than it was then and the growth prospects are much better. In my mind the upside potential in music content is really obvious right now. For the first time, if you’re buying something you can really expect the wind to be behind you, rather than question marks to appear. It’s true that multiples have gotten high, maybe 14-15 times, and that represents an expectation for lots of growth, but [that expectation] is for good reason. Everyone knows we paid a healthy multiple for Carlin, but think about what happened afterwards: after we agreed on [that] price, you saw an announcement where the US Copyright Royalty Board raised [publishing] streaming rates by around 44%. That will add quite a bit of growth in the future. And there are other things like the momentum behind the Music Modernization Act, which could change the status quo on growth of performance [royalties] up to something significantly higher than the 2-3% which has been predicted elsewhere. These are cash-flowing assets; you will make your money back at some point – it’s just a matter of how quickly. Has the increased competition in the M+A space made Round Hill’s objective more difficult? I’m looking at Concord, Primary Wave, Kobalt Capital and then the traditional players like Universal, Sony and Warner. Since we started Round Hill, we haven’t competed once against one of the three top majors [for an acquisition]. Not once. They already have a lot of catalogue, and I think their strategy is to focus on market share. That’s why their executives are compensated as such. BMG were very aggressive for a period, but if they’re now saying they’re no longer going to be in the [M+A] market in the same way, that’s a really good thing for us. Kobalt is a different story; they have some fresh capital and when they saw Imagem go to Concord and Carlin go to us, they maybe felt like they had to get SONGS because there was a bit of a land-grab happening. How do you see the future playing our for Universal, Sony and Warner if they’re not as active as these other players in today’s M+A space? Those companies have so much catalogue. If you’re Round Hill or even if you’re Kobalt, you’ll be dwarfed by the EBITDA of the [majors’] publishing divisions. In hindsight, I think there are a lot of catalogues that today the [majors] probably wish they had acquired [when the market was less competitive] – but I don’t think that culturally or structurally they’re set up to buy the smaller size catalogues. If you’re a major executive who finds a $15m catalogue for sale, no-one cares – you’re not going to get a pat on the back. However, if you’re the A&R executive responsible for a hit which brings in airplay market share, you do get a pat on the back. The price we’ve heard you paid for Carlin took you to another realm of ambition. Where do you go from here? Carlin doubled the size of our business overnight. The NPS that Carlin generates is about the same as we had from all of our acquisitions together prior to that deal. We’re going to keep doing what we’ve been doing: acquiring mostly small to medium-sized catalogues like Ashley Gorley and Ronnie James Dio. For any larger size music company – from Concord all the way up to Universal – there comes a point where you need a master component, a certain equilibrium between publishing and masters. Although we have a handful of really great things on the recorded side, it still makes up a small part of our business. That might shift at some point. That’s harder to do [than growing in publishing] because there are far fewer opportunities out there in masters and labels than there are in publishing. Thanks to BMG and other groups like Concord, a lot of those smaller size labels have already been eaten up. That’s a challenge, but one we’ll have to take on. You raised $263m in January. How aggressive are you going to be in spending that money? The volume of opportunities we’re looking at now has never been greater. Carlin took up near to $100m of that [second fund], and then with Ashley Gorley, Dio and the six or seven other things we’ve used that [$263m] fund for, you can see how we’re getting closer to exhausting it. We still have a very large piece of it left, but I’d say within the next six months, given all the things we’re looking at, it could be exhausted. So you used a chunk of money from your first fund plus a chunk of money from your second fund to acquire Carlin? We used about $85m from our second fund, then we used some from our first fund plus some additional funding from a co-investment vehicle – that invested specifically in Carlin – to piece it all together. The [two funds] we’ve announced to date have been just equity, not debt. We’re not like others who announce a number that’s double what it actually is because in reality it’s their equity plus debt. Soon it will be time for us to think about fundraising again. What are the key ingredients that makes a music copyright investment worthwhile in 2018? We’ve tried to focus on songs that are iconic. And a song can be iconic because it was a hit or because it’s wound its way into lots of different movies or TV shows – and what’s really great is when it’s a combination of the two. 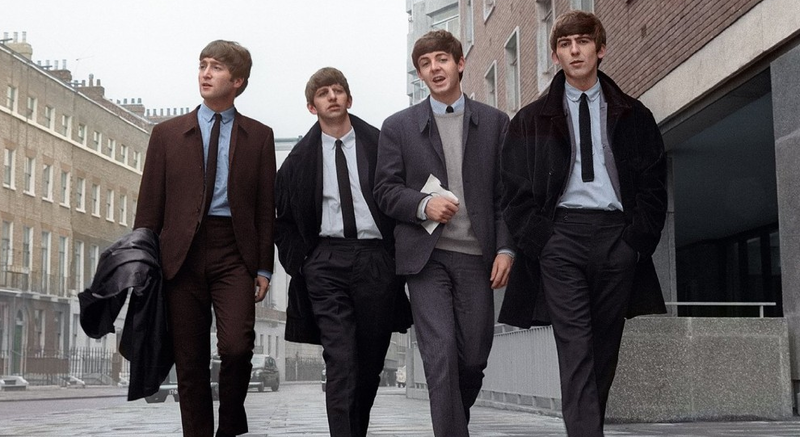 We own both Beatles songs and songs from the Motown era. These are hit songs that we all know and love but when you look at the royalty statements, especially the Motown ones, maybe only 20% of performing royalties come from radio – the rest comes from the fact that those songs are embedded in hundreds of movies and TV shows. If you have songs embedded into other forms of media like that it makes for a really stable cash-flow stream. Did you watch Spotify’s investor day? What’s your impression of their business? They’re pretty far ahead of the competition, and I don’t see that slowing down. At first I was pretty dubious about their ability to earn a margin because of their high level of content costs. 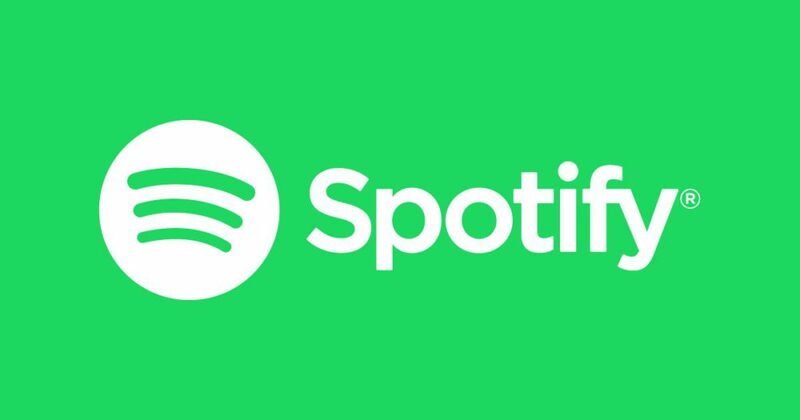 But after watching that Investor Day presentation, I felt more positive about their future – they could sell services to labels, and if they hold a strong market position, the labels will kind of be beholden to Spotify at the rate things are going. That gives them a better chance to earn a higher gross margin than I previously thought possible. They’re being pretty creative in that regard. So I’m a little bit more bullish on Spotify than I was before. Also, when you watch that Investor Day, you see an audience of Wall Street analysts asking a bunch of good questions – asking about the labels, licensing and other issues. What’s really interesting to me about that is that Spotify has kind of single-handedly educated Wall Street on the 101 of the music ecosystem. That paves the way in the future; it makes it easier for companies to consider going public because you already have an educated investor base. Being someone who’s been on the road educating investors in our space, I know the difference between when Round Hill started to now. There’s much more awareness of how the music business works now than ever before. And that can only be a good thing. So Are you going to flip Round Hill? Or float it? It’s no secret that Round Hill is a private equity fund. So, when you know that, one way or another Round Hill has to provide capital – a liquidity event – for our investors at some stage. But that can happen in a lot of different forms – whether it’s an outright sale, or going public, or a lot of different structures in between. [An IPO] is definitely an option for us, but it’s a daunting task and you have to be a certain scale and size for it to be worth it – to be able to properly trade in the marketplace. We have to become bigger to make that more of a probability. How significant is the Ashley Gorley deal in terms of Nashville? You’ve bought his catalogue and have a go-forward deal too. We’ve been very aggressive in country music from the start. It’s a very healthy marketplace. It’s much easier to have a hit song in Country in the US than it is in pop, because all the majors focus on pop – so we’ll let them beat each other up in that game! The country market seemed virtually ignored when we started. Since then you’ve seen BMG finally get serious about country when they bought [Broken Bow]. But generally country hasn’t been all that competitive. And outside the US, there’s only upside – there are signs that Europe, Australia and other places are opening up to the genre. 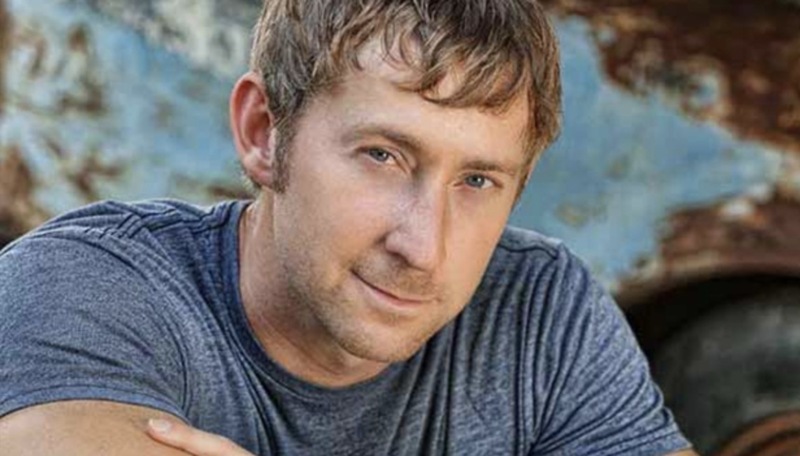 Ashley Gorley has got to be the biggest modern country songwriter of the last decade. And this is really the biggest country publishing deal to happen in many years. What are your ambitions outside the US? When we bought Carlin we inherited their team in London, but they’d never really had a deal person, a relationship person, a creative person looking for new opportunities. Carlin was known for not really being so active in the last 10-20 years so we wanted to change that. Robin [Godfrey-Cass, pictured inset] is someone I’ve gotten to know since I started Round Hill and he’s always really impressed me. He’s extremely aggressive in the market and he’s someone you need to take seriously. He really gets the job done in terms of finding new opportunities. He’s the perfect person for us to have in London and I’m really excited to have him on board. After Carlin, SONGs and Imagem… are there still nine-figure deals available in the music market right now? I don’t think there are opportunities left like that – I think Carlin might have been the last one. There’s nowhere I can think of that is of scale and has such a wide breadth of iconic songs. Every large music company needs to have a foundation like a Carlin. Something chock-full of older, classic, royalty-producing songs that are stable and earn a healthy amount year-in, year-out. That’s the foundation of any large music company. What about the recordings market – what’s the landscape? Most of the [most valuable] recordings are locked up within the majors. Two of the masters deals we did – The Offspring and Bush – are the kinds of things we like to buy because they’re older, time-tested songs. But their availability was due to to unique circumstances. 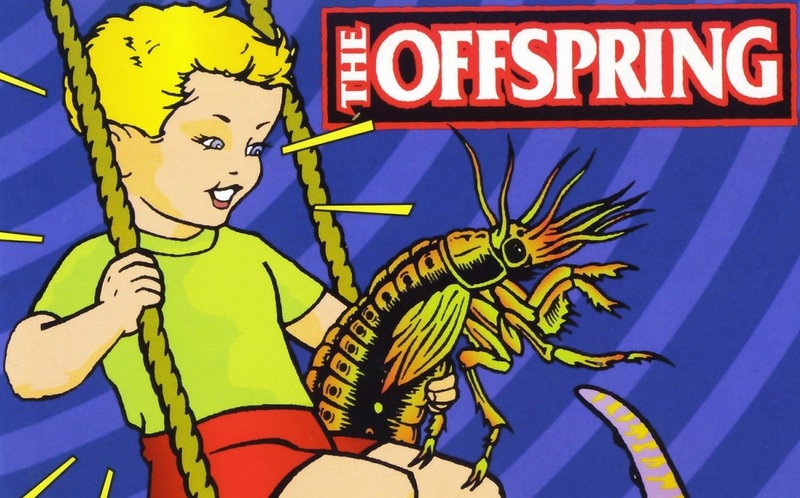 The Offspring’s first record was on an indie label and was a big hit, so by the time they signed to Columbia they were able to negotiate a 20-year reversion. That’s how we got those back. Masters opportunities like those are rare. That’s why we’re so focused on digging in, and committed to smart strategic thinking, to build our [recordings business] up to the sort of size we are on publishing. You’re not just a private equity fund, of course. How good are you at being an actual publisher? I’m really glad you asked that. A lot of publishing companies say they can do a lot for writers, but I don’t believe they necessarily back that up with results. One big thing is that we don’t claim to rely completely on technology. This concept that technology alone can somehow make our business much more efficient is flawed. Think about licensing music; when someone wants to use a song in a TV show, it’s takes a personal, nuanced, human-to-human discussion. Someone calls a licensing person and there’s back-and-forth negotiating, on the terms and all these different parameters. To put it bluntly, you need great licensing people to handle licensing! We bought [into] this company Zync Music last year, in order to really move the needle on synchronization. They’re the best synchronization sales team that exists and their reputation backs that up. Combined with our own sync staff, Round Hill now has around 15 sync licensing people [in the US] – that’s probably larger than some of the majors.